Richi Who is the verified author of this Richi Who Bio. “I’m Australian by birth and inclination, although after a long life of contact with diverse cultures, I hope I can resonate with your hopes and aspirations regardless of your background. My initial education is in the fields of electronics engineering, finally specialising in computing, systems analysis and establishing my own software house. It was in the computing field during management training courses that I came to the realisation that I knew very little about people - including myself! So in a sense it was back to square one. From basic psychology courses to Gestalt courses to Behaviour modification courses to Self-Awareness courses, I became a Personal Development junkie. I first met 'Richi Who' (AKA Richard Philippe) in 1986 when I had moved to Magnetic Island in Queensland. Richi was leading a mystical, monkish, life at the time. He was living alone while caretaking the solitary house at Arthur Bay for its owner, the late, Sid Ward. 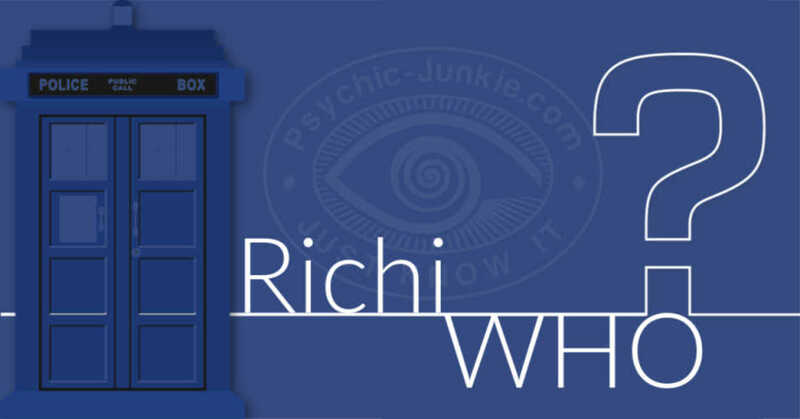 Richi became an integral part of my own spiritual initiation and was to become my psychic guide. His late-night mystic sessions on Arthur Bay (one even being reported on the TV show Ripley’s Believe It Or Not) filled my life with wonder while opening the doors to other worlds. 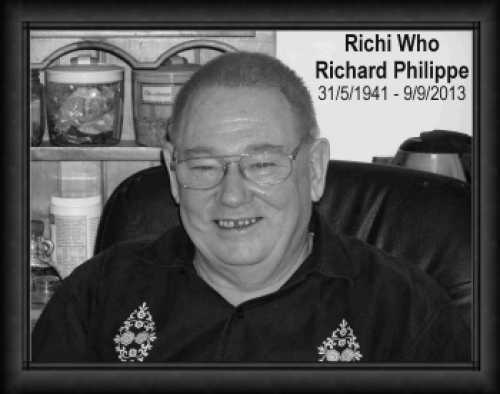 Richi later became the first psychic reader I retained at my Ancient Wisdom Center and we stayed friends ever since. I fondly remember the day that Richard met Linda in my Ancient Wisdom Center. They later married, moved south to the Sunshine Coast and lived happily ever after. Sadly Richi Who passed away unexpectedly in 2013 while on holiday in Austria. 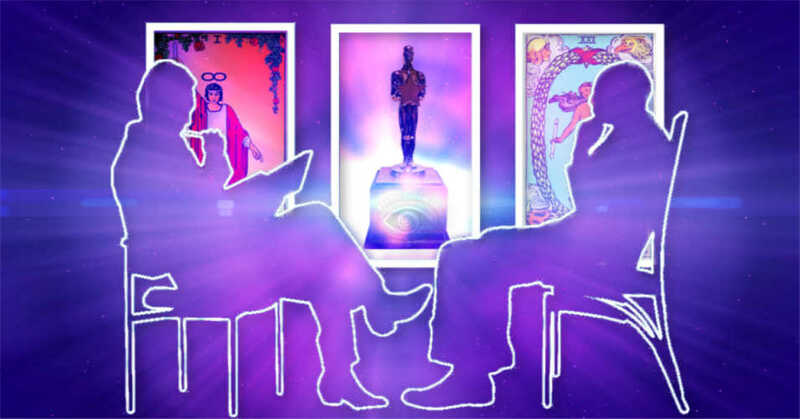 At Linda’s request I have welcomed the integration of his web site’s content into my own here at Psychic-Junkie.com. This will keep his wisdom alive for your benefit and his memory alive for me and his many loving friends.